A Ledger of records arranged in batches of data called blocks that uses validation techniques though cryptography to link themselves together. 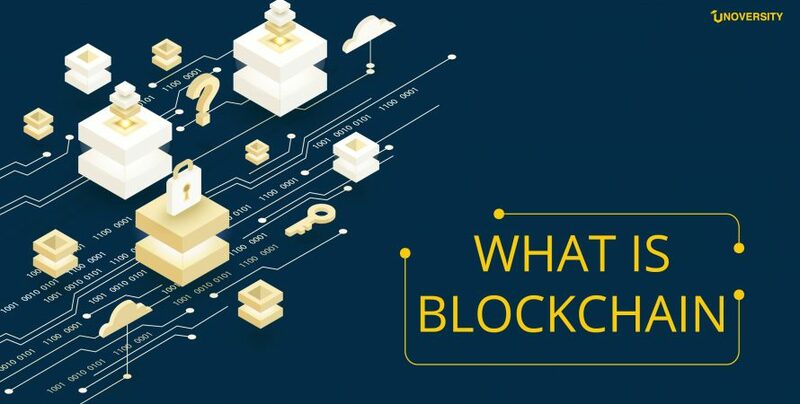 Simply put, the reference of each block identifies the previous block by a function known as Hash, this forming an unbroken chain through which the name Blockchain is derived. It’s another kind of database with validation built in. The most intelligent part is that the master location of ledger store is neither a centralized place nor a particular institution. It is distributed on multiple computers at the same time in such a way that a copy of it can be maintained if one has interest in it. It is also referred to as Mutual Distributed Ledger as blockchain is independent, transparent & permanent database existing in multiple locations and shared by a community. MDL’s aren’t new to the current world. The seminal of 1976 Diffie-Hellman research paper “New Directions in Cryptography” mentions about such a system. But this was seen as complicated and not safe. Bitcoin turned things around through permanence, security & distributed nature. The community helped in its growth and by not letting anyone absolutely control it and not be manipulated. The sole point of using blockchain is to let businesses & people transact or share information with each other in spite of not trusting one another without foregoing the prime concept of security and not letting any third party intervene. 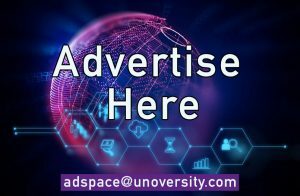 The storage of data on the blockchain is sophisticated mathematics and unique software rules which is difficult to decrypt. The best example of how blockchain is secure in principle is Bitcoin. In Bitcoin’s blockchain, the transaction ever made is the shared data in the form of an accounting ledger. Multiple copies of such ledger are stored on a network of computers called “nodes”. The nodes check the validity as soon as someone submits a transaction that someone who had a bitcoin-only spent that bitcoin. Such validations are added to the previous valid transactions in the form of a package called “blocks”. The miners are the owners of such nodes. The new blocks are added by the miners to the chain and in turn, earn bitcoins as a reward. Cryptographic Fingerprint unique to each block. Consensus protocol which basically means that the nodes in the network agree on a shared history. Hash also called fingerprint takes more time in computing and substantially more energy. The miner who added the block to the blockchain does computational work to earn a bitcoin reward for which the proof is available in the form of Hash. For this very reason, Bitcoin is said to use a proof of work protocol. It also serves as a kind of seal, since altering the block would require generating a new hash. Verifying whether or not the hash matches its block, however, is easy, and once the nodes have done so they update their respective copies of the blockchain with the new block. This is the consensus protocol. The Blockchain uses the hash as a link which forms the security element. The new block includes the previous blocks unique hash. So, if the entry in the ledger has to change retroactively, a new hash has to be calculated not only for the block it’s in but also for every subsequent block. This has to be done faster than other nodes can add new blocks to the chain. For such actions to be carried out, the computers one need to have should be more powerful than the rest of the nodes combined. The success even if this occurs is very rare. If any such thing is tried, the blocks added will conflict with the existing ones and other nodes will automatically reject such changes. This makes the blockchain immutable.